Collecting issues 1, 2, 5, 6, 7 and 9 of Kamandi, as well as extras. 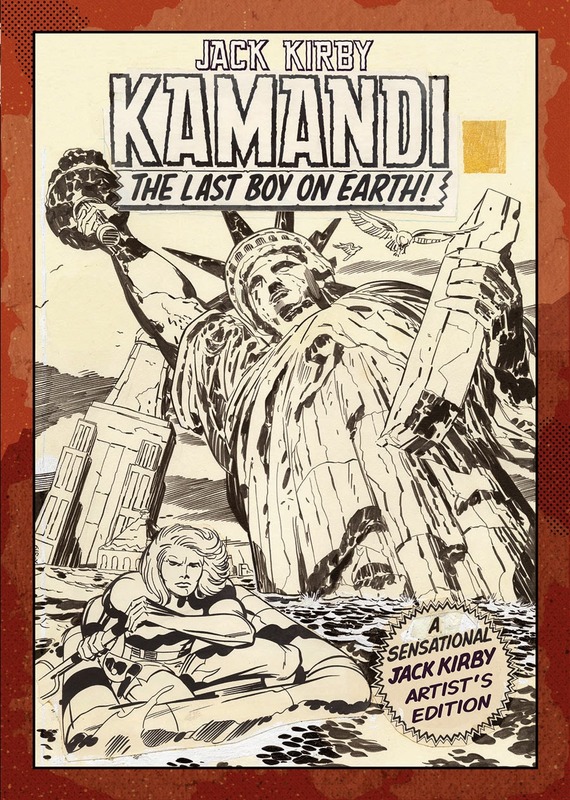 Kamandi lives in a world populated by intelligent, talking animals—everything from lions to bats to whales, all are the inheritors of this strange new world—except for mankind…people are now the animals! What do you think? For their full April 2015 solicitations, visit Archie, IDW, BOOM! or Dark Horse online.